alaTest has collected and analyzed 10 reviews of West Bend 56660. The average rating for this product is 4.6/5, compared to an average rating of 4.2/5 for other products in the same category for all reviews. People really like the design and durability. The maintenance and price also get good comments, but some have doubts about the noise. We analyzed user and expert ratings, product age and more factors. Compared to other products in the same category the West Bend 56660 is awarded an overall alaScore™ of 77/100 = Good quality. I need that morning coffee!! brews a nice pot of coffee in a short time. its not programmable, but I knew that when I bought purchased it. Durability, ease of use, makes a good pot of coffee. The coffee pot spout can over flow if you get in a hurry. First thing I want to see on any morning. 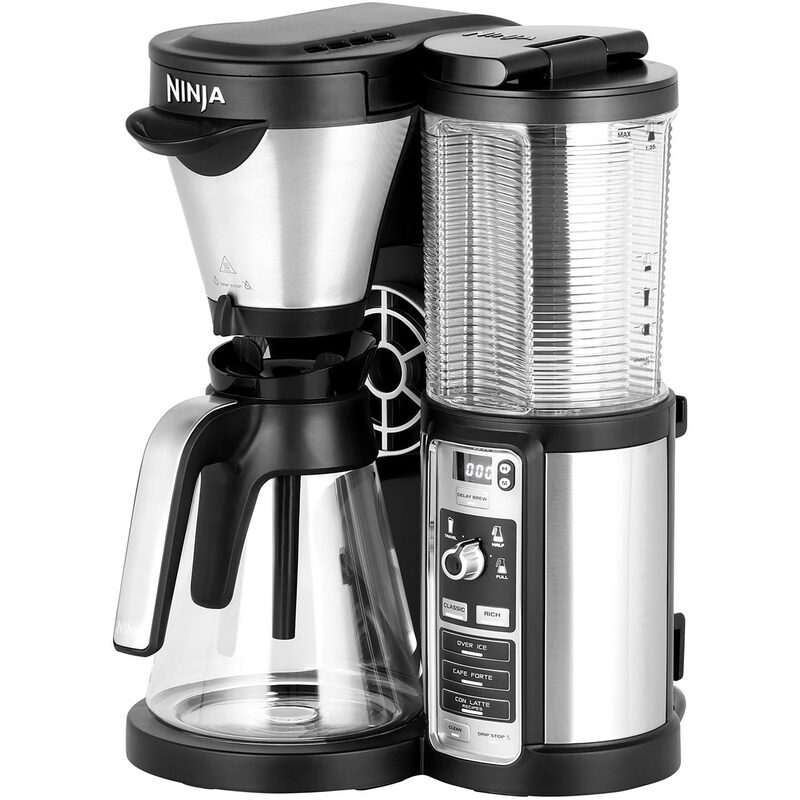 Makes great coffee without making a mess. Wake up to West Bend..
Good Quality and Utilitarian Style. Okay, maybe I am spoiled to the fact that we have all Bunn coffeemakers at work that make a pot of coffee in two minutes flat but after reading the other reviews on this coffeepot and listening/watching mine, I think I might have gotten a lemon. Give Me Coffee....Or Give Me Death!! I fell in love with West Bend years ago, and our romance continues, as we start our day together every morning. We purchased the West Bend 10 Cup Switch Drip Coffeemaker because it was the least expensive coffee maker that Wal-Mart had. We were not looking for anything fancy, as long as the box said coffee maker. makes a good pot of coffee, quick.